Effective mentors can provide you with useful career advice, facilitate job leads, and assist you in expanding your professional network over the long-term course of your career. For many, however, finding a mentor is easier said than done. 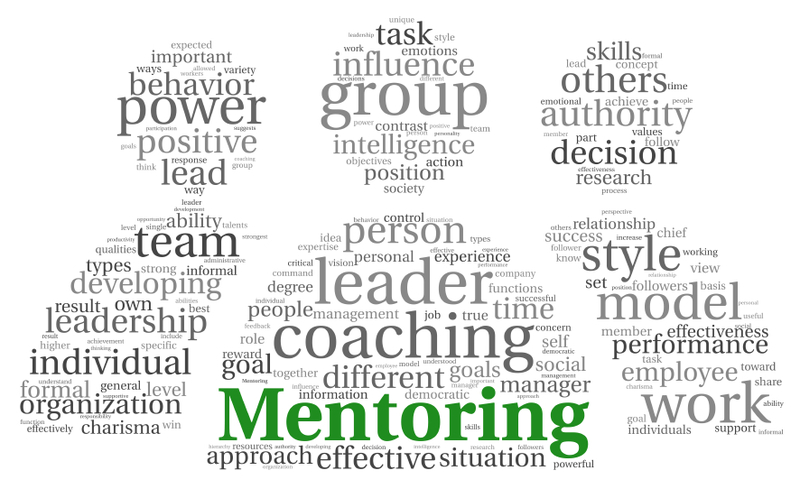 The following are some tips to obtaining and keeping good mentorship. 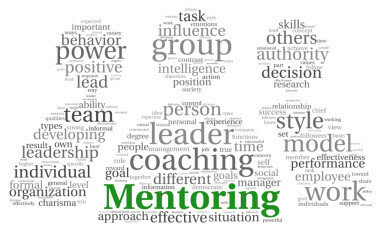 1) Identify the kind of mentor(s) you need – It is good to have at least one career industry-specific mentor, who can guide you through possible challenges along your career journey, and a more general mentor, who may be removed enough from your industry to give you more objective feedback. Further, you want to consider if you need more of a brainstorming partner to bounce ideas off of from time to time, a coach-like figure who will push you to achieve your goals, or a confidante who will provide a supportive ear. 2) Be clear about what you want – mentorship, similar to networking, is not about solely finding you a job. Although that is your ultimate goal, you want to explore the steps to that outcome. Thus, you may need a mentor to help you learn more about different advancement opportunities in your industry, to provide more networking contacts, to aid you in developing a career plan or to teach you the best strategies to obtain employment. Understanding your needs will help you articulate them to potential mentors. 3) Approach realistic possibilities for mentorship – It’s likely that Oprah will not be your mentor nor will Bill Gates. You need to identify individuals who know you and will want to invest time in mentorship. Former supervisors, professors, or more senior colleagues are examples of possible mentor candidates. You can also join professional associations which have formal mentorship programs to find one. Do not be frustrated if the first person you approach does not agree to be your mentor. Just stay positive and continue to explore options, until you find a good fit. 4) Make mentorship a joy not a burden – You want your mentor to be excited to see you or hear from you, rather than reluctant to take your call. Mentorship should be about supporting you, not doing all the work for you. It is critical to show gratitude to your mentor for his or her help. It is also important to be respectful of their time, and not to constantly ask for assistance. You should also always keep them in the loop about your progress, by providing them with periodic, optimistic updates. Such updates will help them feel that their efforts are worth it, and will solidify the mentoring relationship.